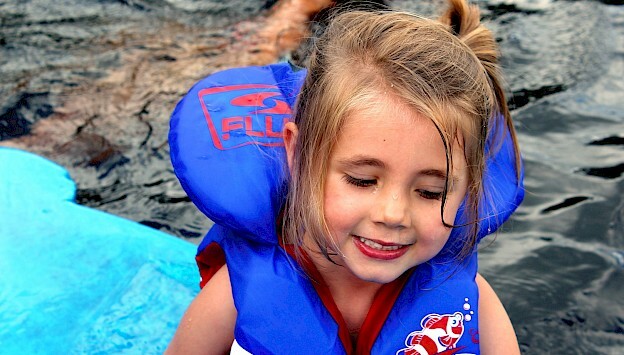 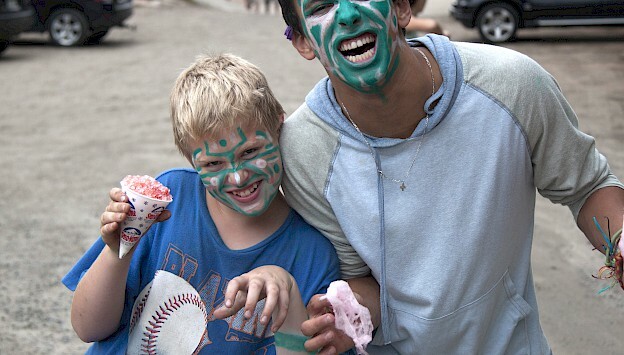 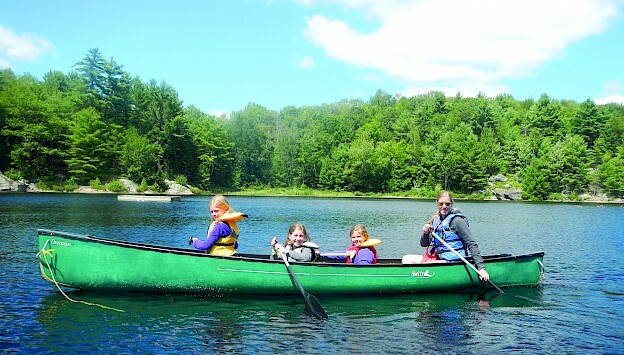 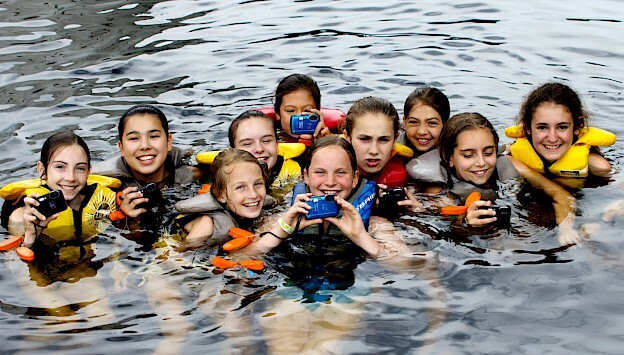 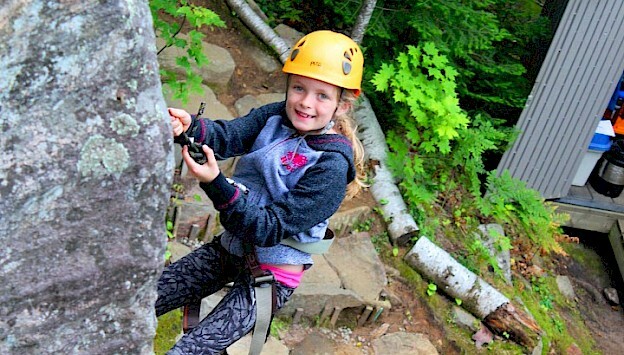 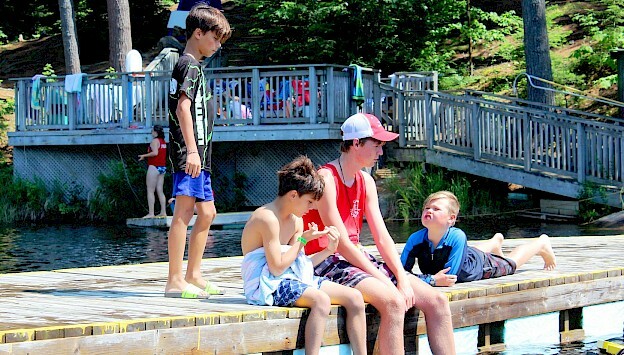 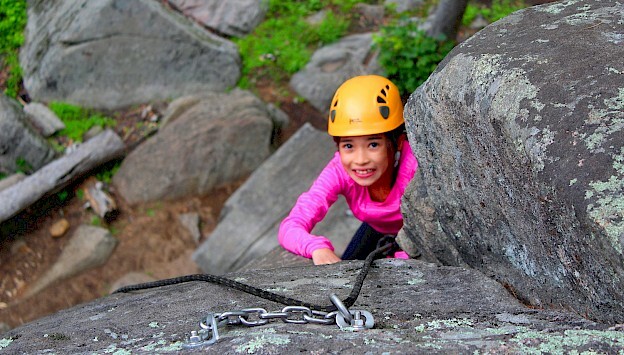 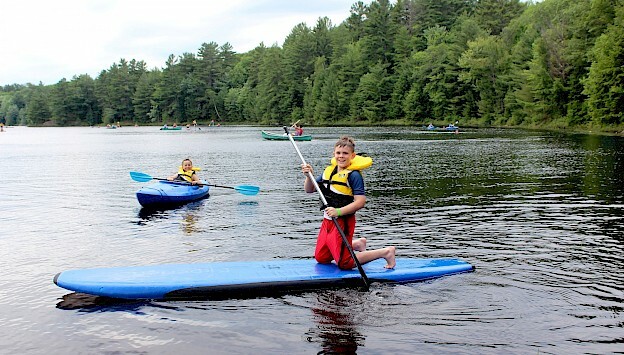 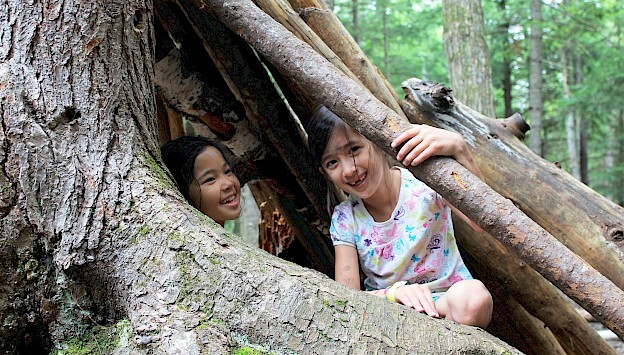 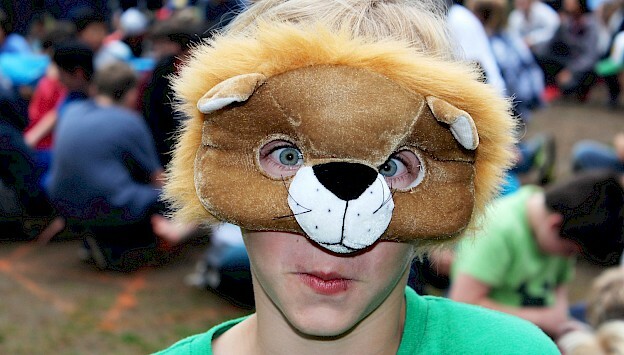 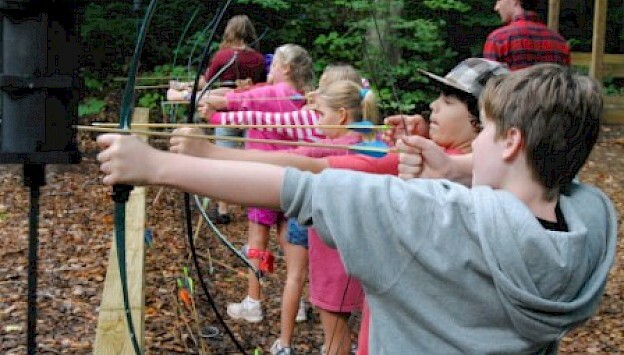 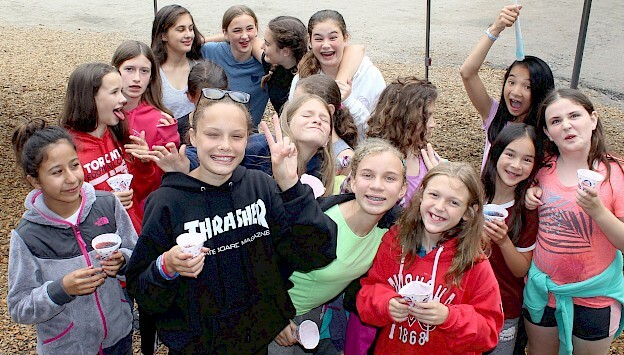 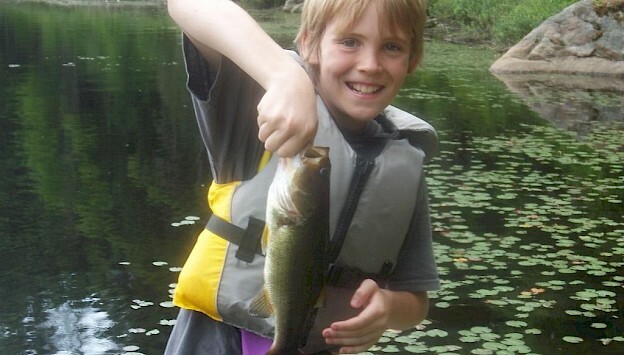 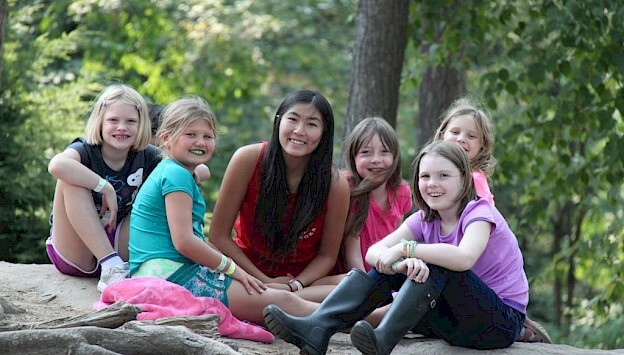 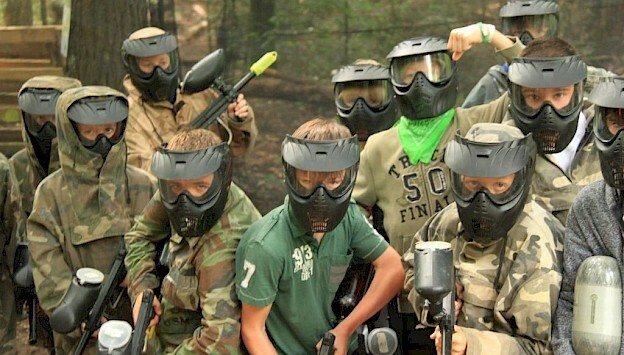 Camp Muskoka welcomes boys and girls, aged 6 to 16 to our residential summer camp near Bracebridge, Ontario. 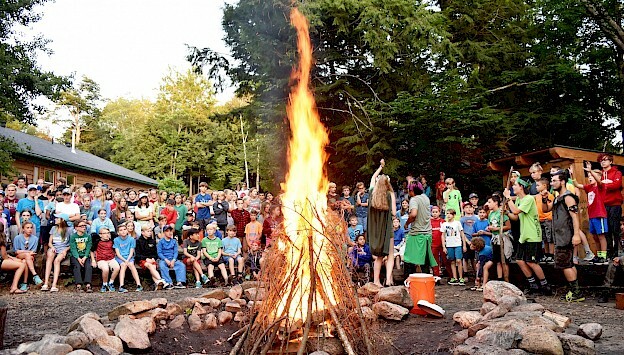 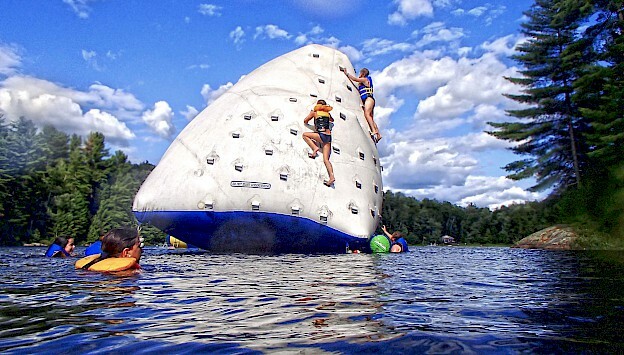 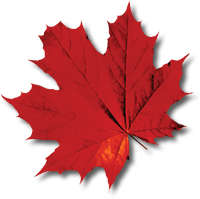 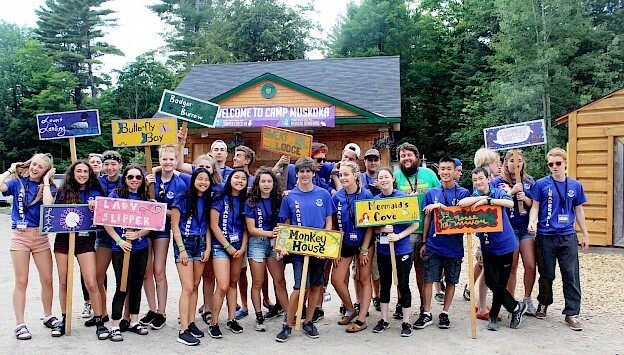 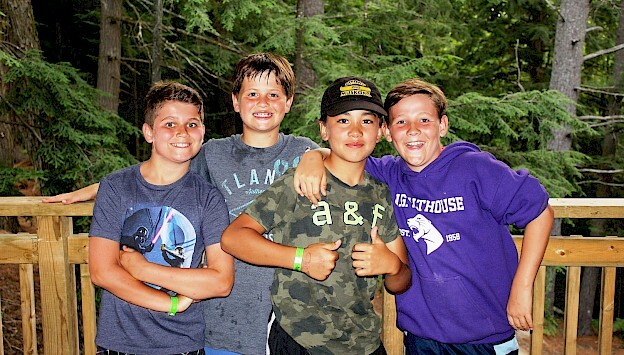 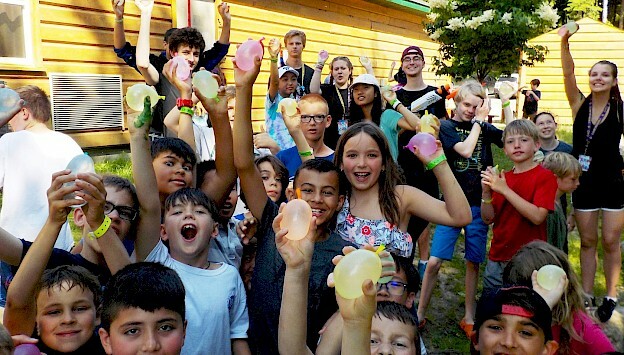 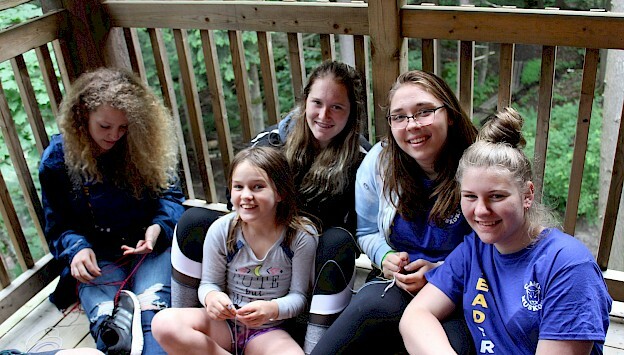 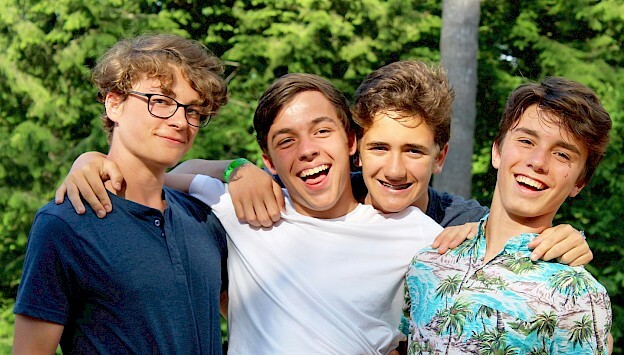 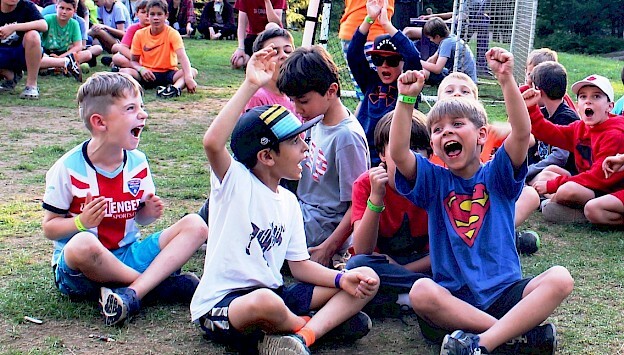 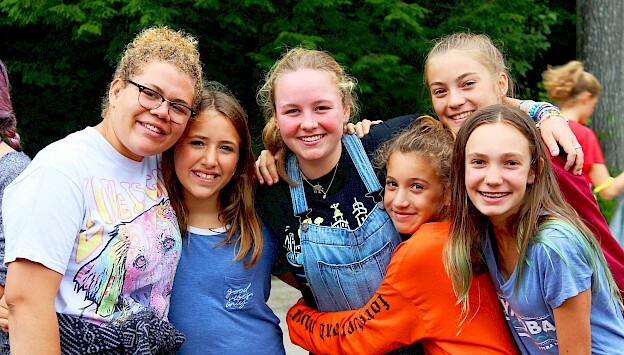 For those thinking of joining our camp family, we hope this website will answer your questions and give you a preview of the many wonderful things that campers experience during their stay at Camp Muskoka. 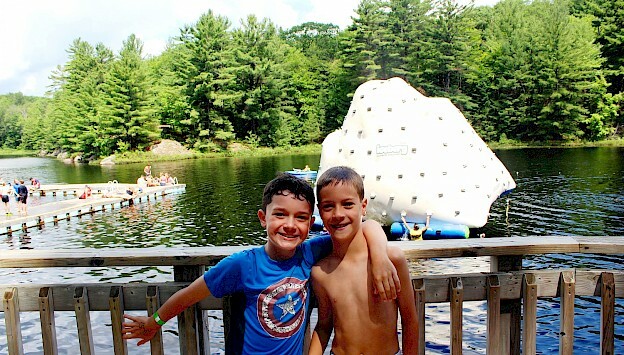 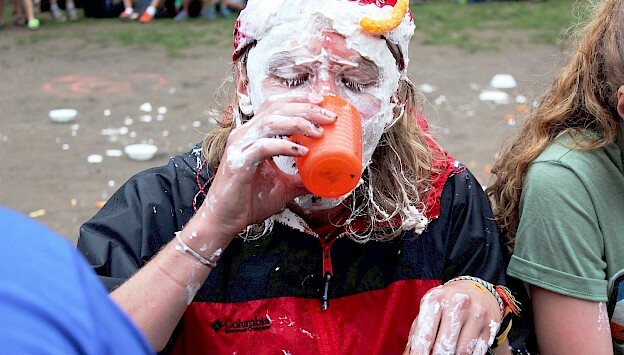 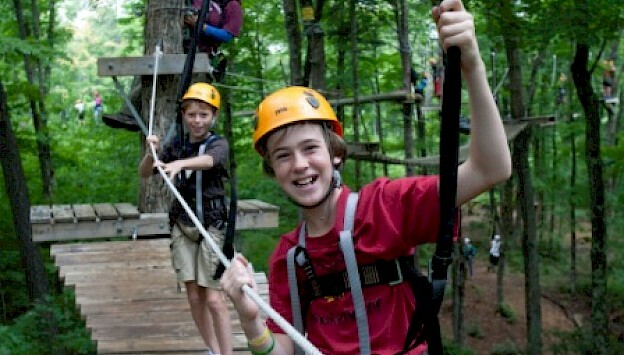 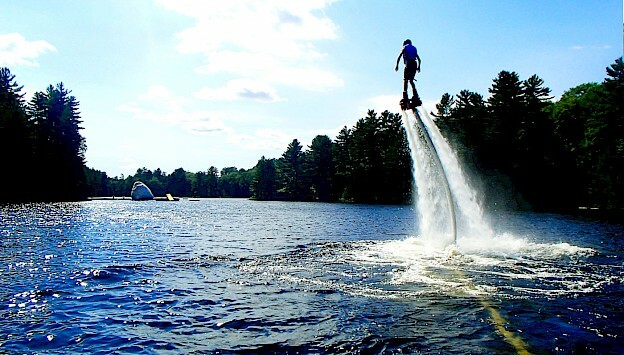 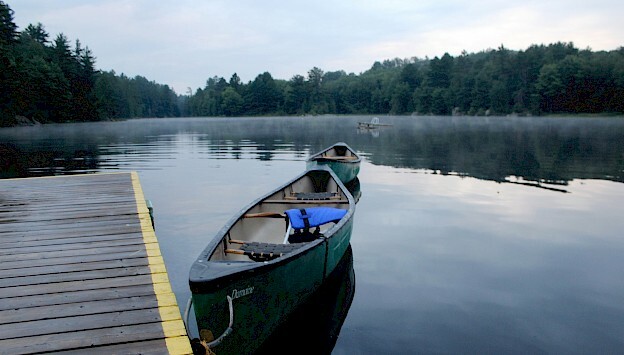 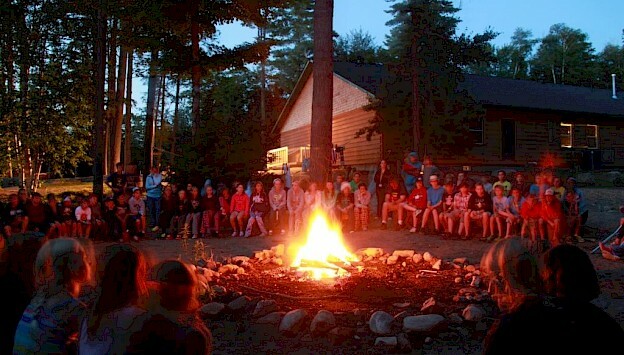 Would you like to visit Camp Muskoka? 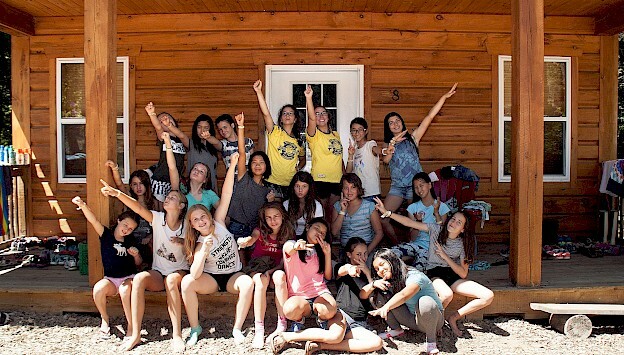 We'd be happy to show you around!! 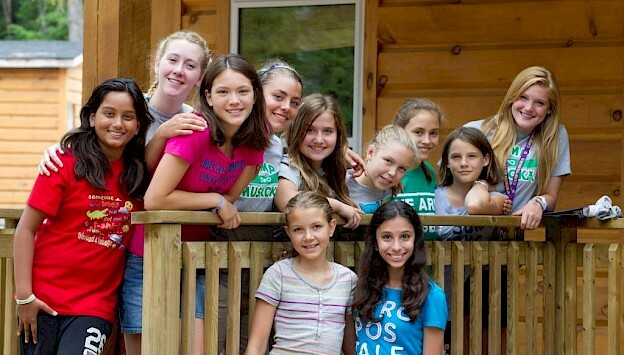 Meet our awesome staff, check out our accomodations, see all we have to offer before summer camp begins! 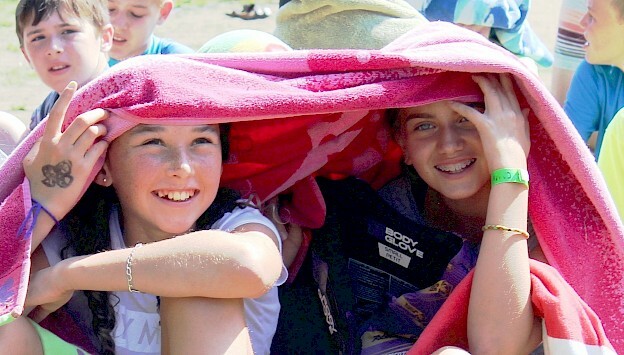 We'd love to host a personalised tour just for you and your family. 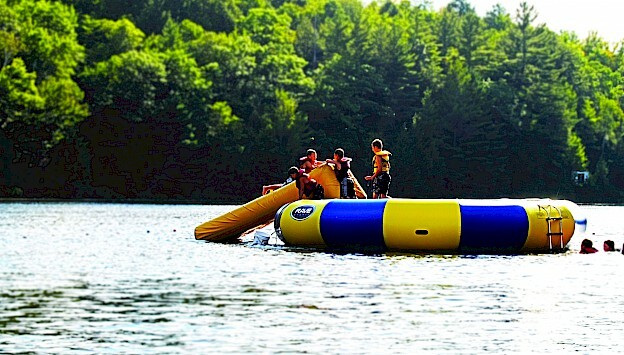 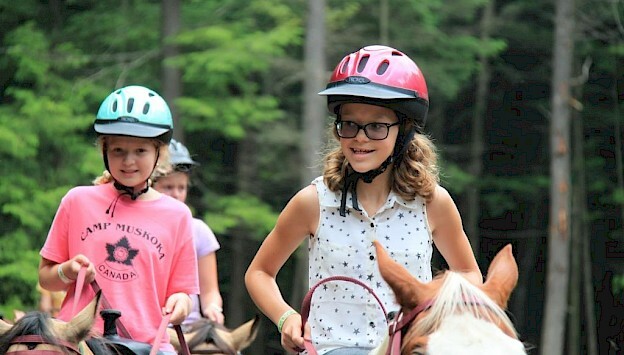 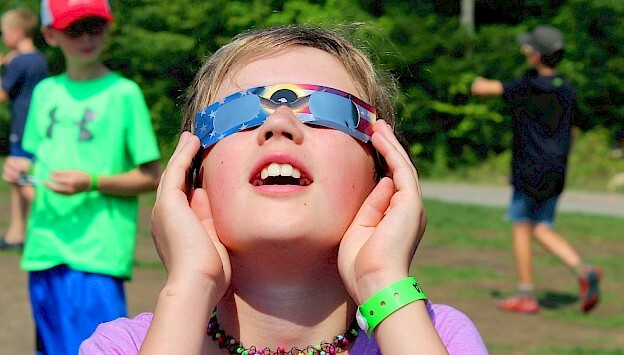 Give us a call at 1-888-734-CAMP (2267) to set up a date and time. 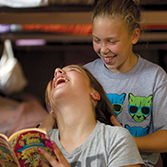 If you would like to receive a brochure by mail, please “Request an Information Package” and we will be pleased to send the information your way!